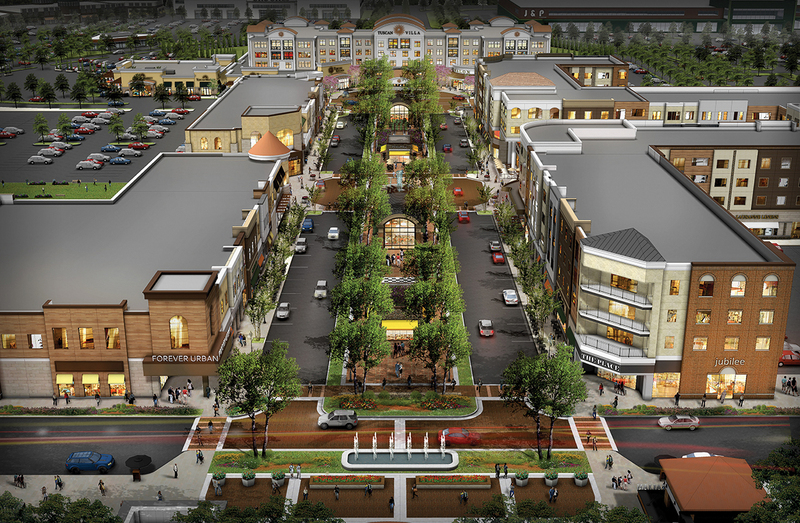 Salem, NH The first steps were taken this week toward transforming the former Rockingham Park racetrack site into the much-anticipated Tuscan Village residential/retail district with the removal of the historic racetrack’s clubhouse. Construction workers began dismantling the clubhouse, marking the start of a transformative project that will include more than two million s/f of residential, retail and office space over 170 acres, making it one of the largest “live, work, play” communities on the East Coast. 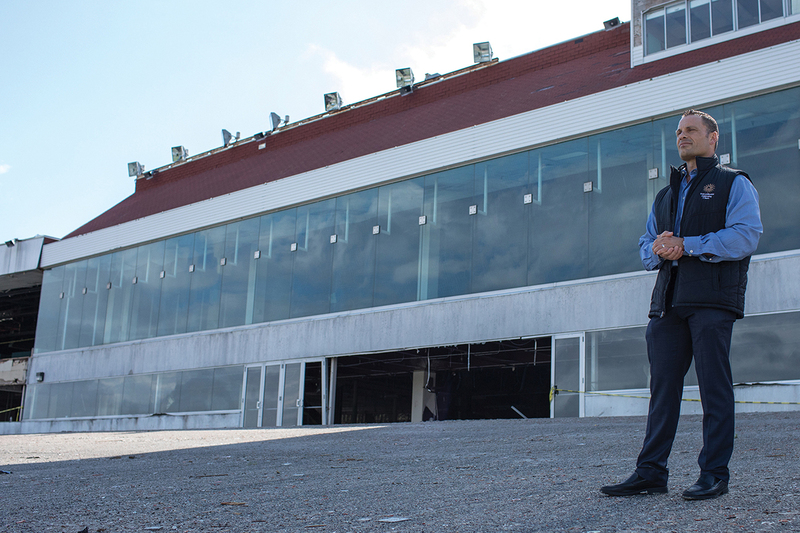 The building, which once housed the racetrack’s clubhouse, a poker room and a hall that hosted concerts and boxing, has been vacant for months and all items of historical value are in storage. Some of the items were auctioned off by previous owners, while elements from the racetrack’s history will be preserved and worked into the landscape of Tuscan Village. An official groundbreaking ceremony on Tuscan Village is expected this summer. Tuscan Village will be Southern New Hampshire’s premier “live, work, play” destination featuring luxurious town homes, market rate housing, a world-class hotel and conference center, exclusive entertainment, dining and retail options, and green space with ponds, lakes and walking paths. It will feature more than two million total s/f of residential, retail and office space, including 600 housing units, a movie theater, skating rink, and several restaurants, including its flagship Tuscan Kitchen & Market. 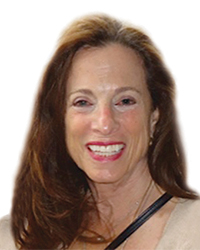 The project is being jointly developed by Tuscan Brands and Grossman Development Group, a Southborough, Mass.-based firm that is one of the top real estate development companies in New England. 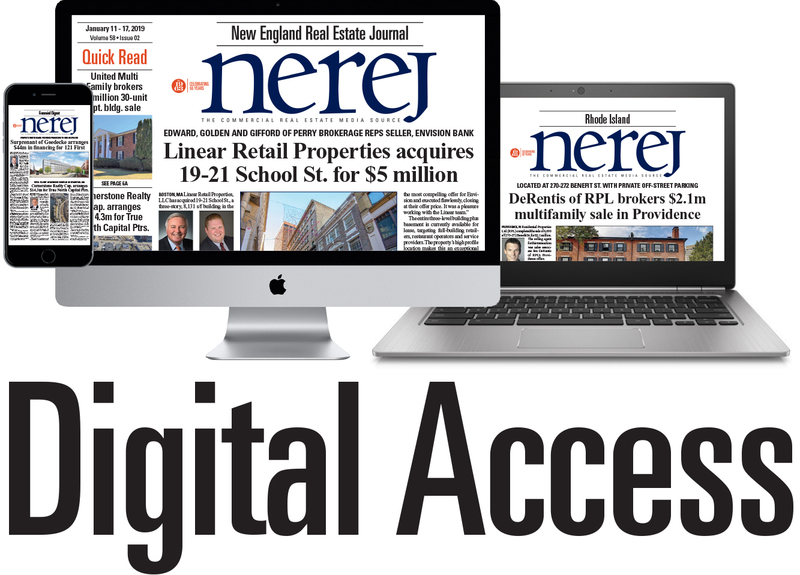 CBRE/New England Retail, one of the largest commercial real estate leasing companies in the nation, is also a partner. The new community will be built out over several years and will create 5,000 permanent jobs, as well as 1,000-plus construction jobs. The developers will make $15 million in infrastructure improvements to the area around the project. The development will also generate $11 million a year in tax revenue for the town of Salem, as well $8 million in fees for services.